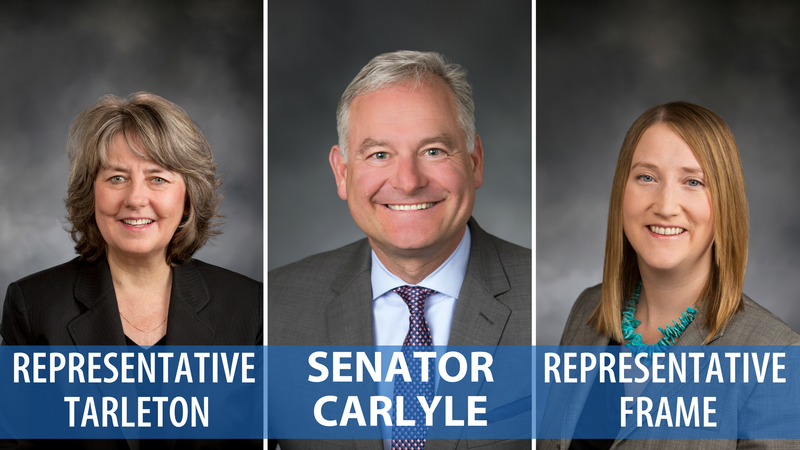 Please join your 36th District legislators at the Seattle Opera Center (363 Mercer St., Seattle, WA, 98109) on Saturday, January 5th from 2:00 – 3:00 p.m.
They’re hosting this town hall prior to the 2019 Legislative Session so that you can share your thoughts and ideas on the issues that matter most to you. 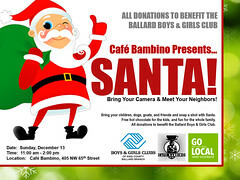 Light refreshments will be provided and children are welcome to attend. 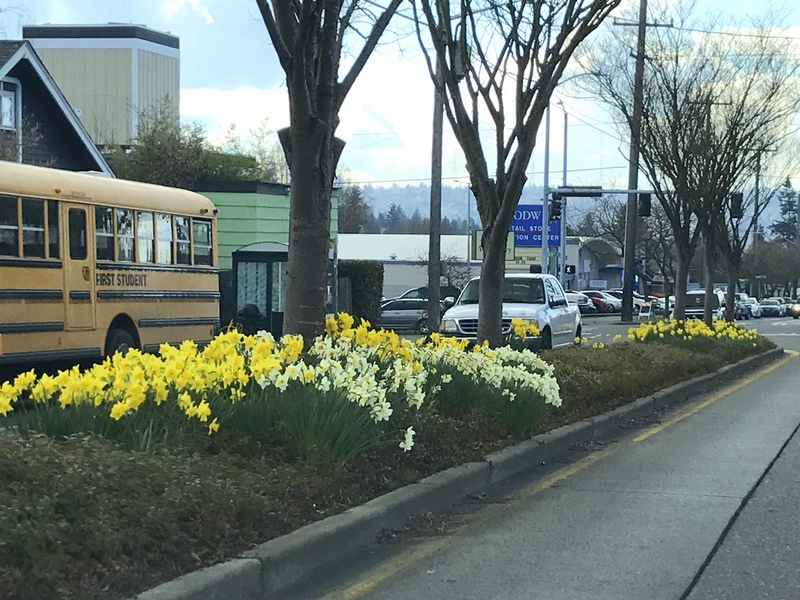 Not sure which legislative district you belong to? We understand! 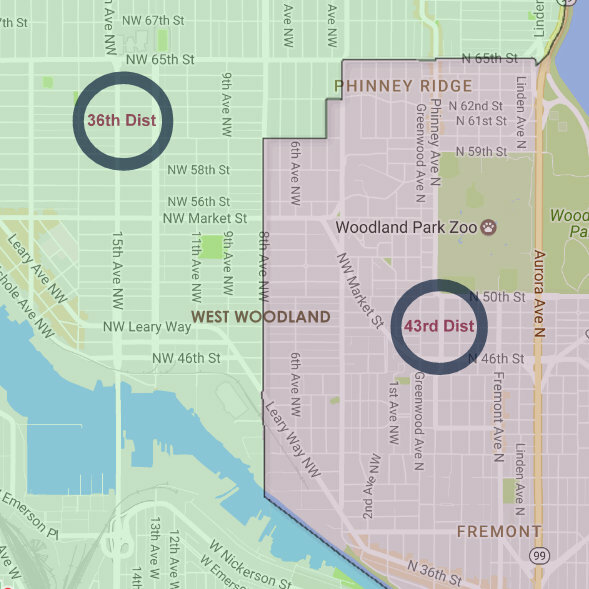 Ballard’s West Woodland neighborhood is split between TWO districts, 36th & 43rd Legislative districts. 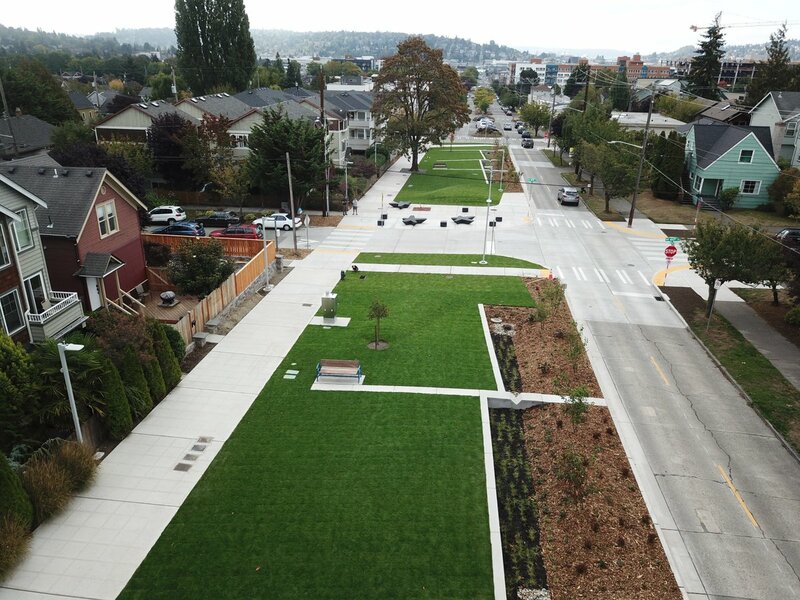 To find which district you belong to please visit, Washington State District Finder. 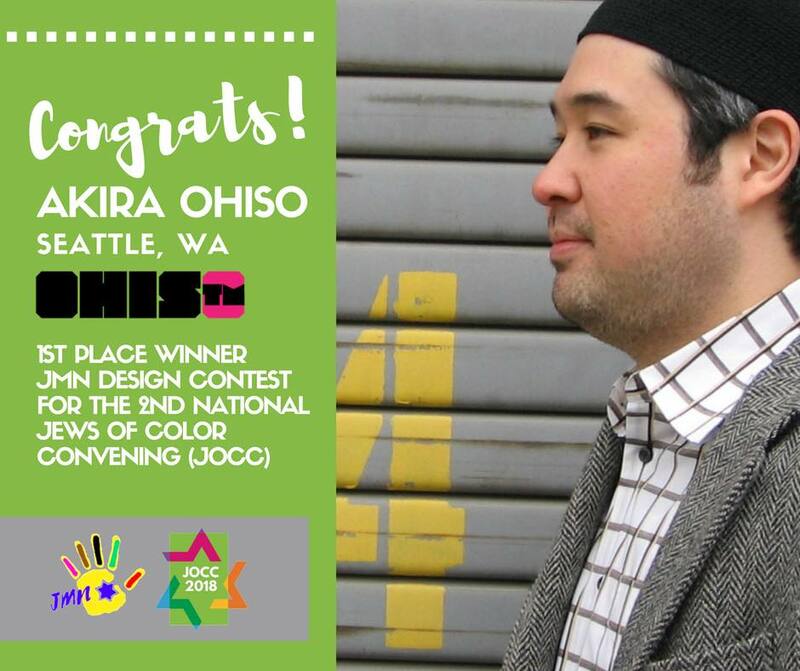 Congratulations to Ballard artist Akira Ohiso for winning 1st place in Jewish Multiracial Network’s (JMN) design contest. Ohiso created the Jews of Color Convening (JOCC) poster which will be featured during the 2nd National JOCC happening this spring. His submission showcased the vibrance of intersectional and Jews of Color identities, and you can see his winning entry at Ohiso.com. Akira is an artist, writer and musician who gained popularity as an outspoken blogger and social media voice, and is now using social media to curate about green living, art, and a philosophy of “slowing down.” He received his Masters of Social Work degree in 2003 and worked for years in the social services profession. His invaluable experience working with underserved populations continues to inform his engagement in the digital world. He was the co-founder and editor of Green Door Magazine. 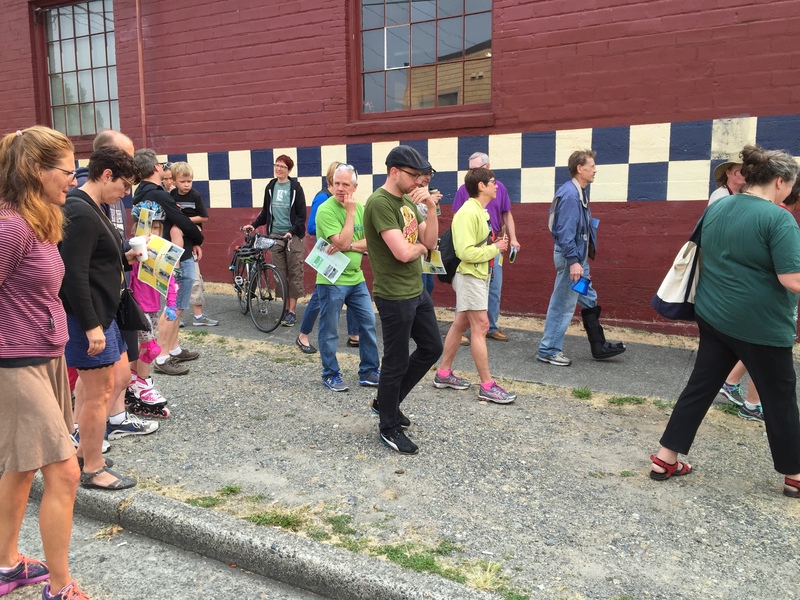 He is married to Ellie Ohiso and lives in Seattle with their three children. 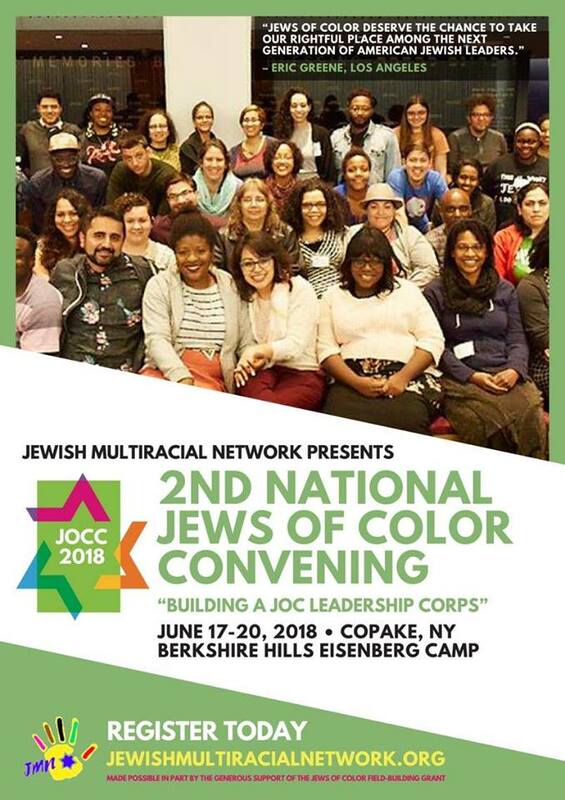 The 2nd Jews of Color Convening (JOCC), sponsored by the Jews of Color Field Building Grant, is an initiative by Jews of Color and for Jews of Color and their families to wage strategic impact upon the Jewish community far and wide. This year, JOCC will take place in Copake, New York, at the Berkshire Hills Eisenberg Camp, from Sunday, June 17 – Wednesday, June 20, 2018. Those interested in learning more are encouraged to visit tinyurl.com/JOCC2018. 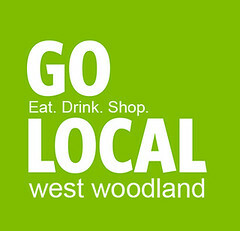 Additional information about the event, including fees and transportation details, can be accessed at https://tinyurl.com/yc28u564.